Chris Sale Consulting has worked on numerous projects of varying size, types, location, procurement methods, construction techniques and industry sectors. 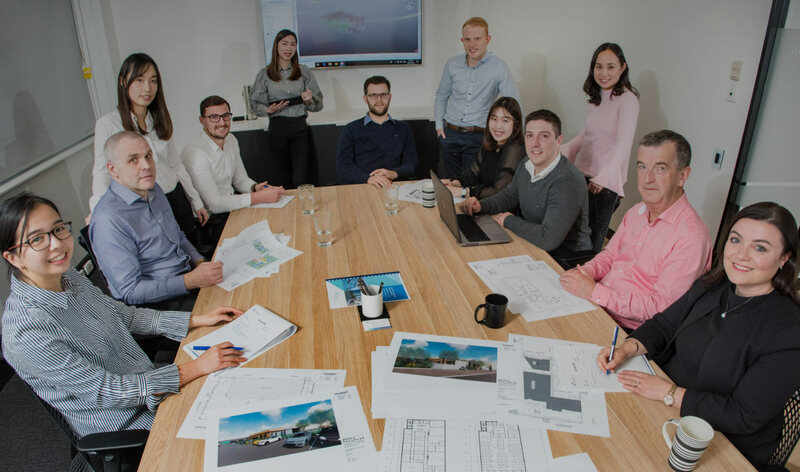 Cost Planning allows us to utilise technology to leverage our wisdom and market intelligence and deliver cost certainty across all project types and industry sectors. Our specialist team is experienced and committed to delivering a range of different services. 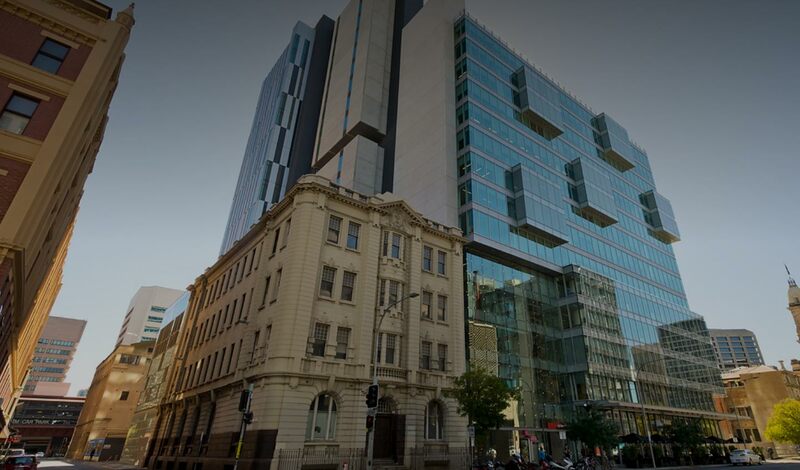 Chris Sale Consulting is South Australia’s only truly independent Cost Consultancy firm to the Property and Construction Industry. We are proactive and innovative forward thinkers which ensures we deliver the very best outcomes for our clients. The specialist team at CSC are focused on delivering new and innovative service lines that go beyond satisfying project requirements.